Get ready to take control of the fastest ship in the galaxy on Millennium Falcon: Smugglers Run. Or join in an epic battle on Star Wars: Rise of the Resistance, the biggest and most immersive Disney Parks attraction ever! 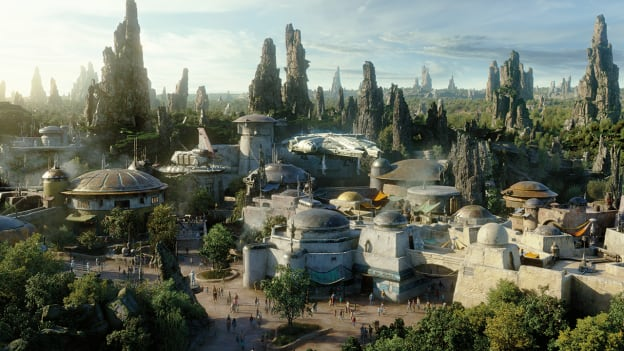 Who’s ready to visit Star Wars: Galaxy’s Edge and live your adventure in a galaxy far, far away? The video isn’t working, like coal in a Christmas stocking. Are there any pictures of Resistance Fighter’s uniforms you could share? I am thinking of my costume to wear when I come to the park. I’m ready just say when so I can make reservation. Will be our first visit to WDW…postponed it to coincide with the opening of Star Wars Edge…very excited! WHEN in the fall of 2019? Before Thanksgiving? Does anyone know when this will open? What month in the fall of 2019? Thank you! 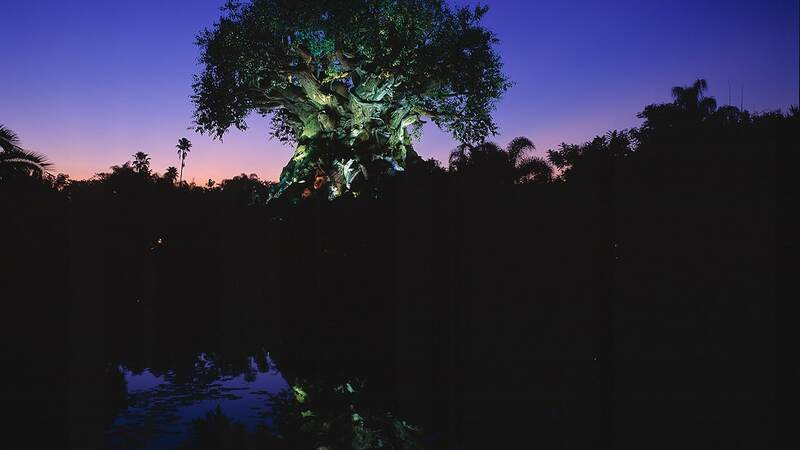 Opens August 29- anyone know if dvc members get a sneak preview?